What are your weird/obscure/accidental pin collections? Discussion in 'Disney Pin Discussion' started by arielsdinglehopper, Apr 3, 2018. I just realized I am one pin away from being a Chuckles completist. (There are only 3 pins of him.). LOL! timeerkat, TinyTink and arielsdinglehopper like this. I collect Burrito (from the Three Caballeros). MerlinEmrys, timeerkat, arielsdinglehopper and 1 other person like this. a4matte, DitzyDreamer, Ajk and 5 others like this. TinyTink and MerlinEmrys like this. That's a fantasy pin in the back; the newspaper pin is the only official Newsies pin out there. (And there are still no official Newsies pins -- that I know of -- from the 1992 film either, just this one from the Broadway production. Sigh.) 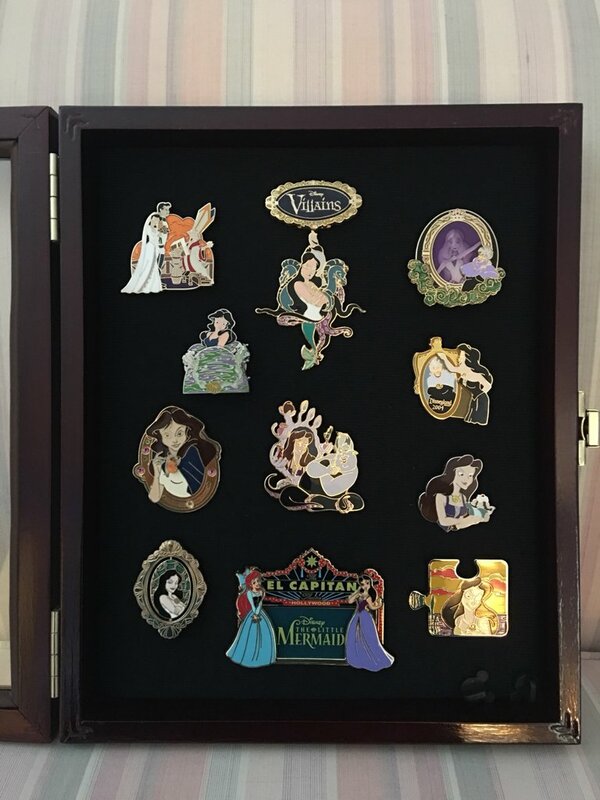 I'd love to grow this collection if Disney would let me! TinyTink, MerlinEmrys, timeerkat and 1 other person like this. 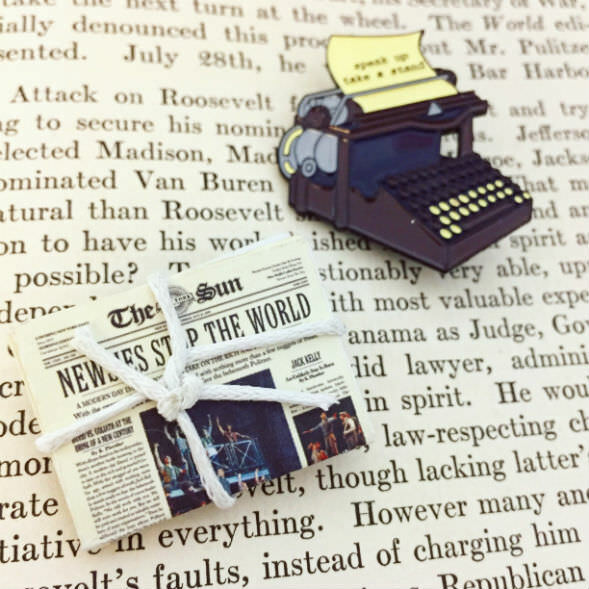 I’d be all about it if Newsies pins were a thing! 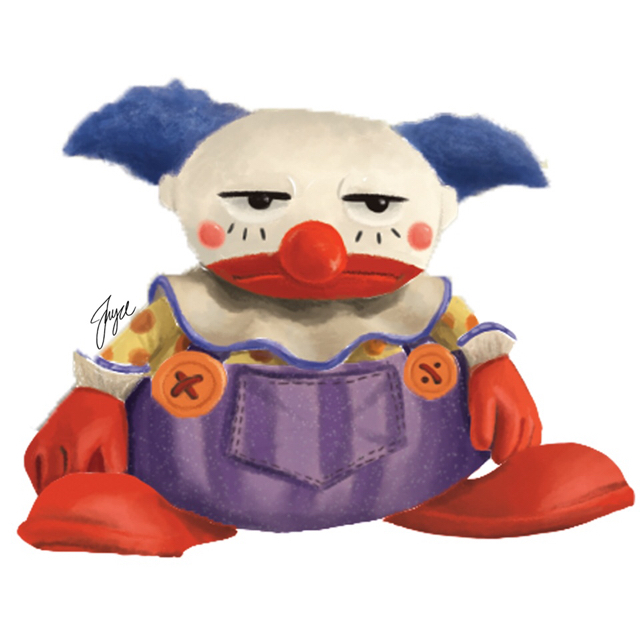 I'm not sure how obscure they are but I am a Mochi from BH6, Flight of the Navigator, and Lost completist. I also found myself recently seeking out Flubber and Gnomeo and Juliet pins. The latter started when I was shocked to learn that the original is a Disney movie, while the sequel, Sherlock Gnomes, is not. I definitely noticed the big drop in quality between the two. I love Flight of the Navigator! See ya later, Navigator. All of these other collections are really cool and unusual. I love the book pins. I do not need any of them because I don't collect book pins. Spr175psu, TinyTink, Disneychildwithin and 1 other person like this. TinyTink, momin.ator, Ajk and 1 other person like this. I love the Newsies movie... own it, sing it, practically memorized it... that pin from the Broadway show is awesome. TinyTink and AshleyV like this. TinyTink, PixiePost and arielsdinglehopper like this. Chicken pins? or live chickens? LadyBarclay and TinyTink like this. I actually have both! I only have like 7 pins but I have about 30 live chickens lol! TinyTink, watzshakinbacon, arielsdinglehopper and 1 other person like this. I want to be a Te Fiti completist, but Disney is not cooperating. Does zero count as a complete collection? DitzyDreamer, TinyTink, khossler and 1 other person like this. I agree there needs to be more Tomatoa and Te Fiti!!! It didn't have a wide release though. We never got it in any of the theaters near me. coblj003, PixiePost, momin.ator and 3 others like this. Oh My - Great collection....and as for the obscure part, I am drooling over those lovely, lovely bluebirds...wonderful!!! Those are definitely not Rapunzel pins. TinyTink and arielsdinglehopper like this.